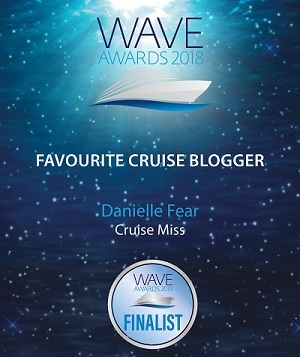 Yesterday I was truly inspired by #CruiseChat and decided it was only right today to touch on something I referred to as a little more “Couture” when it comes to cruising. 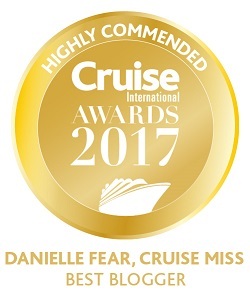 For quite a lot of us when we think of a cruise we automatically envision a huge brilliant white ship, thousands of guests and a 2 week summer holiday around the Mediterranean or Caribbean. What if there was more to cruising than that? Let me assure you that there is and the name of this cruise line is Windstar Cruises. Close your eyes and imagine a 360 foot yacht, 6 triangular sales, only 148 guests and a cruise to some of the most remote locations on the planet, this is Wind Spirit and this is the difference between a cruise and a boutique cruise. The website tells us “The small, sleek yachts of Windstar are made for seeing the world quite literally from a different point of view. One that is intimate, more unique and simply more exhilarating”.And just from looking at the available itineraries one can see this. 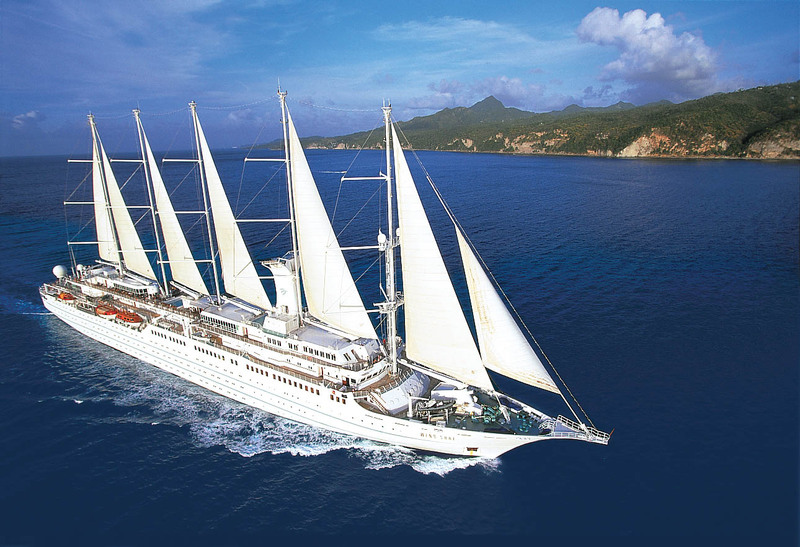 Windstar offers intimate cruises on board three different vessels. 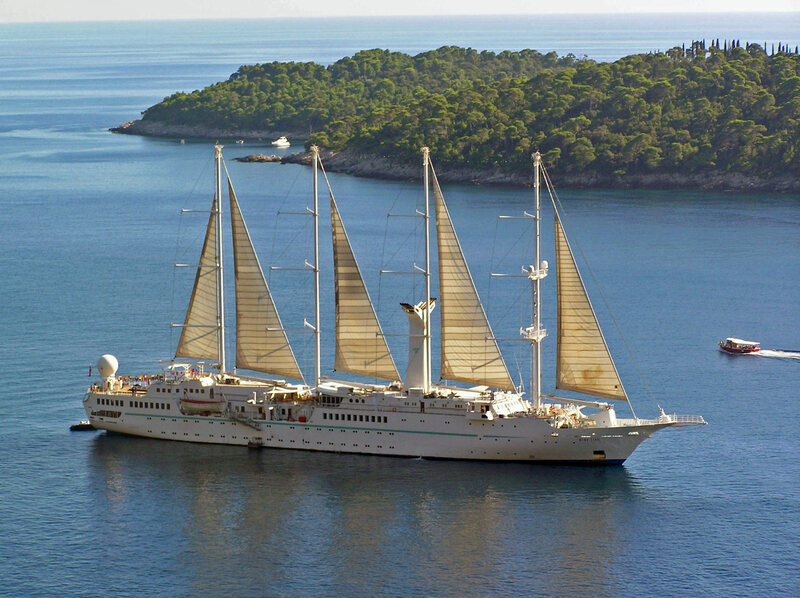 Wind Star, Wind Surf and Wind Spirit. 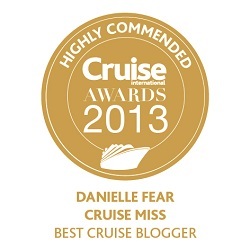 Each with the feel of a yacht you can travel to just as many exotic locations as with any other modern cruise line. Yet the beauty of these smaller vessels is their ability to squeeze into remote locations that larger ships can simply only ever dream of reaching. Although these vessels are much smaller than your average cruise ship they still manage to boast facilities that you would expect to find on any distinguished cruising vessel. You will enjoy several dining options, swimming pools and fitness centres, casino, library and open decks that were made for relaxing upon whilst watching the world literally sail by. 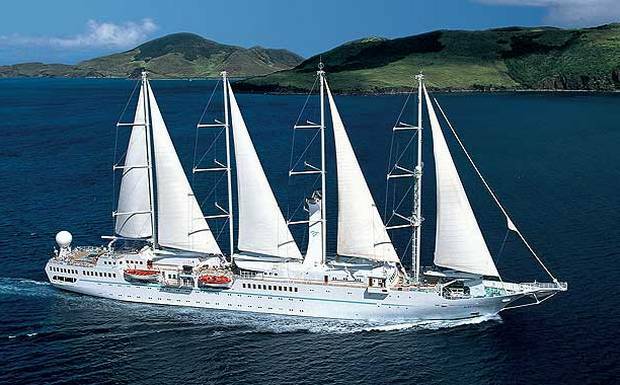 A cruise with Windstar can also leave you a varied traveller, they not only offer cruises to remote and exotic destinations in Costa Rica and the Caribbean but they also have some rather special Mediterranean itineraries available too. Ports include Monemvasia, Greece, St Tropez, France, Portovenere, Italy and Pula, Croatia. Ports I am sure you either never or very rarely see on the itinerary of a larger cruising vessel. For those of you seeking something different again then the Baltic itineraries are also worth a look. Have a browse of their website and see it for yourself. They have some brilliant 360 degree views of public rooms on board, simply click on the “view deck plan” option underneath the main image for each yacht and you can really get a sense of what life on board must be like.